In mythology a Chimera was a monstrous creature made up of multiple animals. Don't worry though, we at Blackadder haven't gone mad ! Today’s Chimera is a single organism made of mixed species, the result of which is often breathtaking. 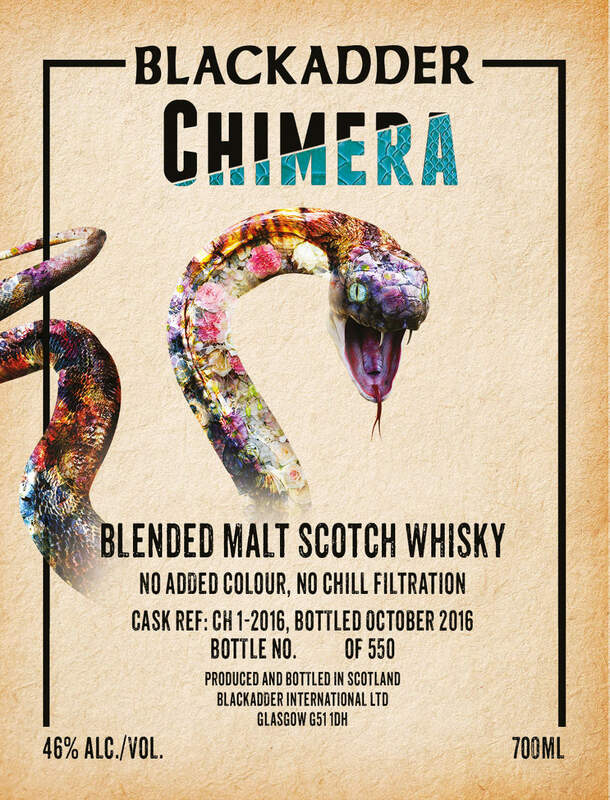 As we are best known for our single cask bottlings, we felt Chimera would be the perfect name for this exciting range of exclusive blended malt whiskies. All Chimera are vatted together for extra aging after which they are bottled from the individual single casks in which their constituent malt whiskies have been married together. 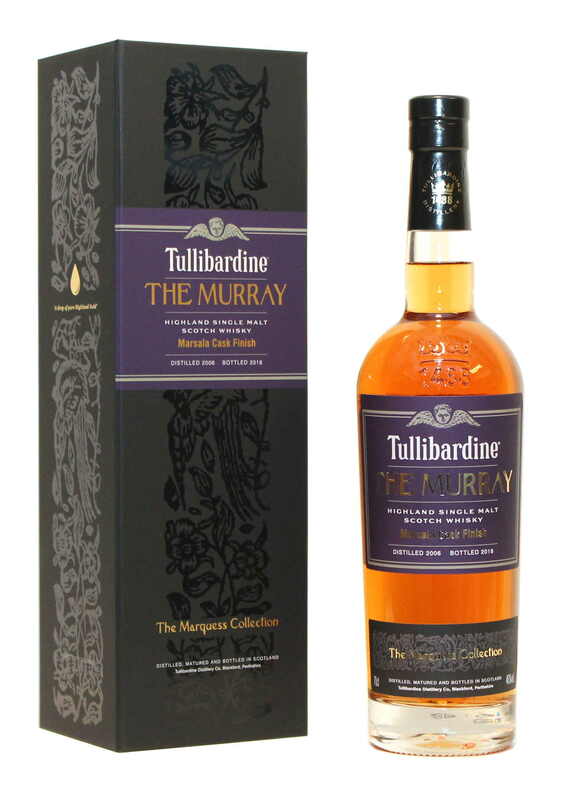 No two Chimeras will ever be the same; from the sources of the constituent whiskies to the fingerprints left by the individual casks. 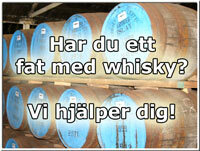 Chimera 01 is a mix of four different Single Malt Whiskies. One is a Single Islay from refill cask, One is from First Fill ex Bourbon cask, one is a Sherry Cask Highland and one is a Sherry Cask Speyside.